Awesome!Simple and nice!The blood effect adds an extra plus to the entire wall! 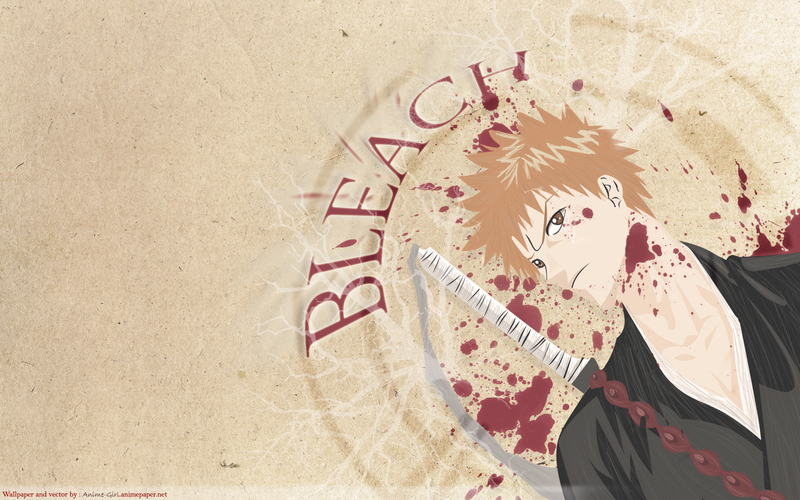 very nice vector of ichigo! The background is nice, but it seems a little too plain. The vector looks amazing though and I love the blood splatters!